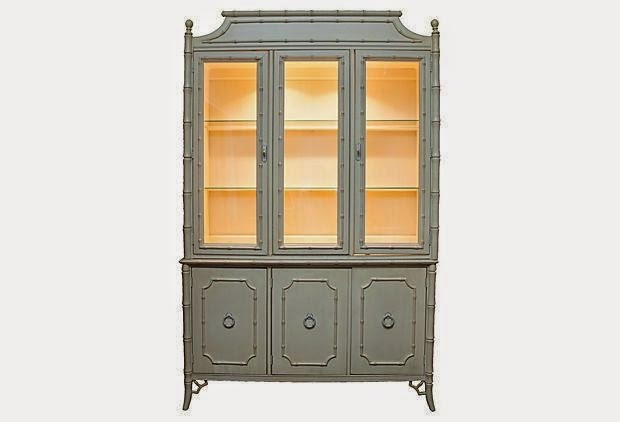 Call me crazy, but if I came across just the right piece, I think I'd switch out my china cabinet. Some furniture is never safe for long around here...much to my hauling-back-and-forth husband's chagrin. Let's just not tell him about this post. OK? OK!! I don't know what my thing is with bamboo style furniture is lately, but I can't seem to get enough! See the proof here, here, here, and here. If I did find the right piece, I still love the color enough that it would probably go green again! Hope you guys have a great Thursday! 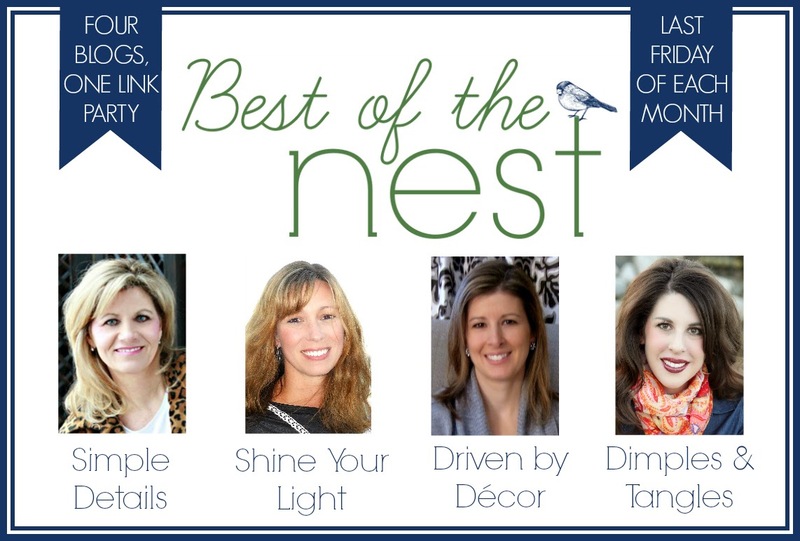 Remember to be checking in on the fabulous Blogger Stylin' Home Tours this week, and don't forget to check in tomorrow for this month's Best of the Nest Link Party! These are all fabulous pieces. 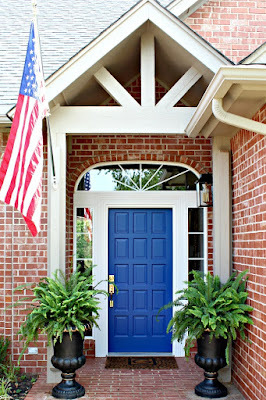 I love this style too, so pretty. Yes, PKL's piece is amazing!! 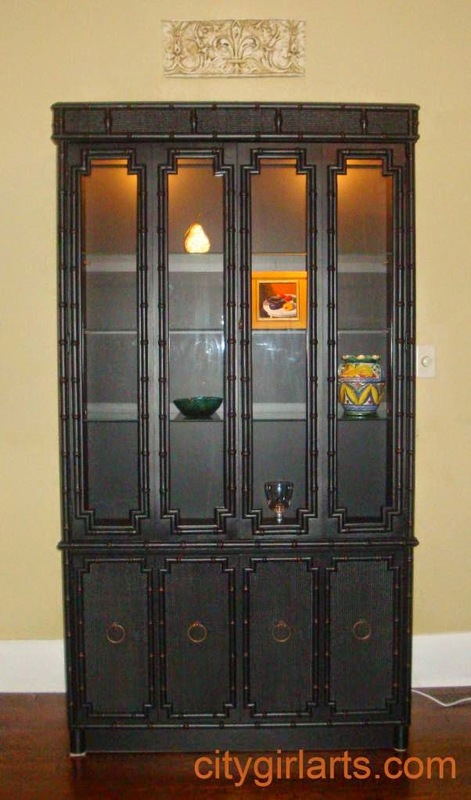 I love the china cabinet you have now. I get wanting to change as I like to do this myself. BUT, I just can't imagine anything looking more spot on than what you have. 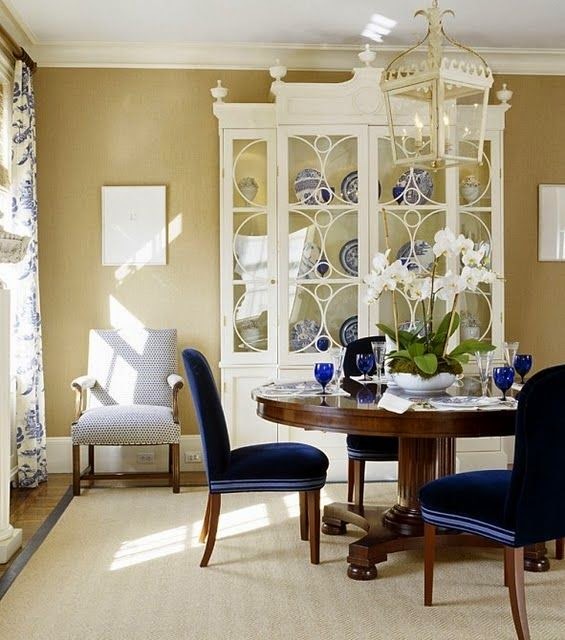 Your dining room is fantastic! 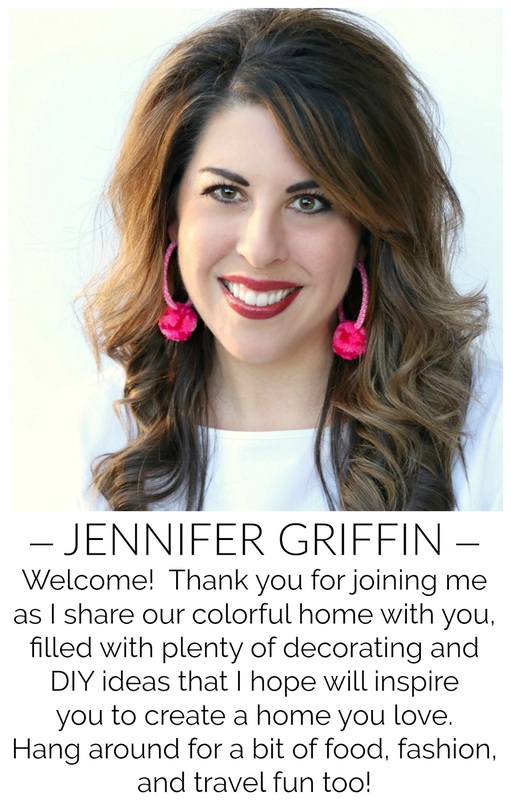 I'm like you too Jennifer, if not for my hubs, I'd be switching a piece every month! Hope you have a great weekend! 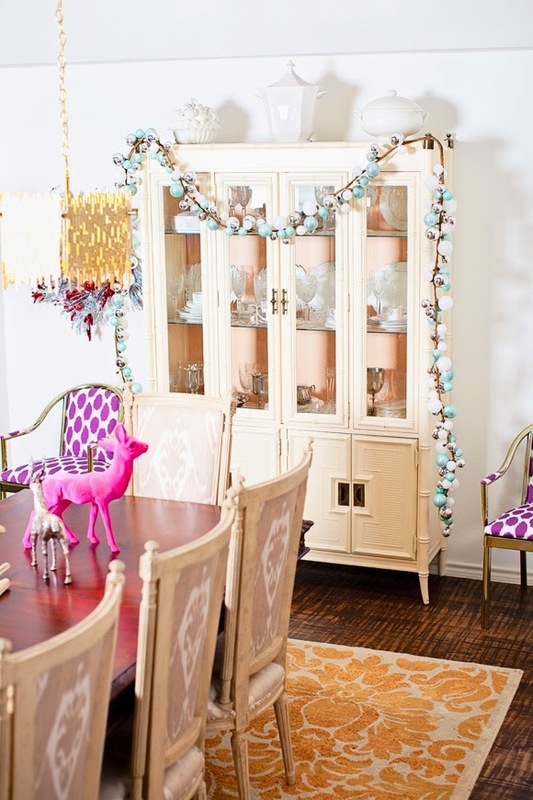 Oh, Jennifer, I could totally see something like this in your dining room! 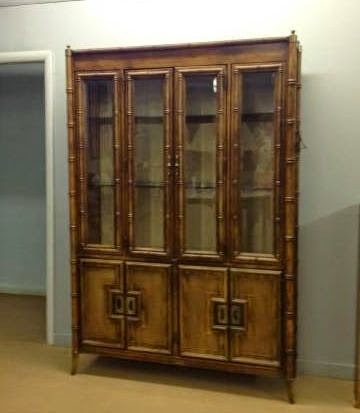 You'd HAVE to keep it green, though :) Love those Parker Kennedy boys and all of their bamboo finds! 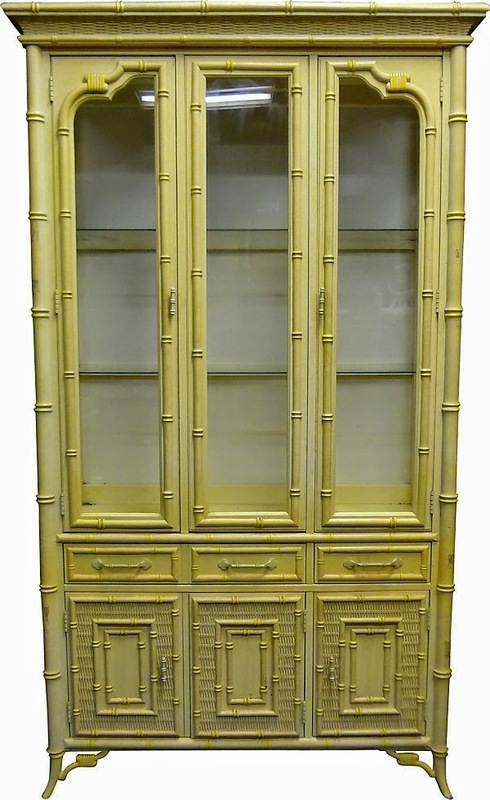 I just love the china cabinet you already have. It is so beautiful, bold and classy! My girlfriend Amy scored a bamboo one just like Lance's! 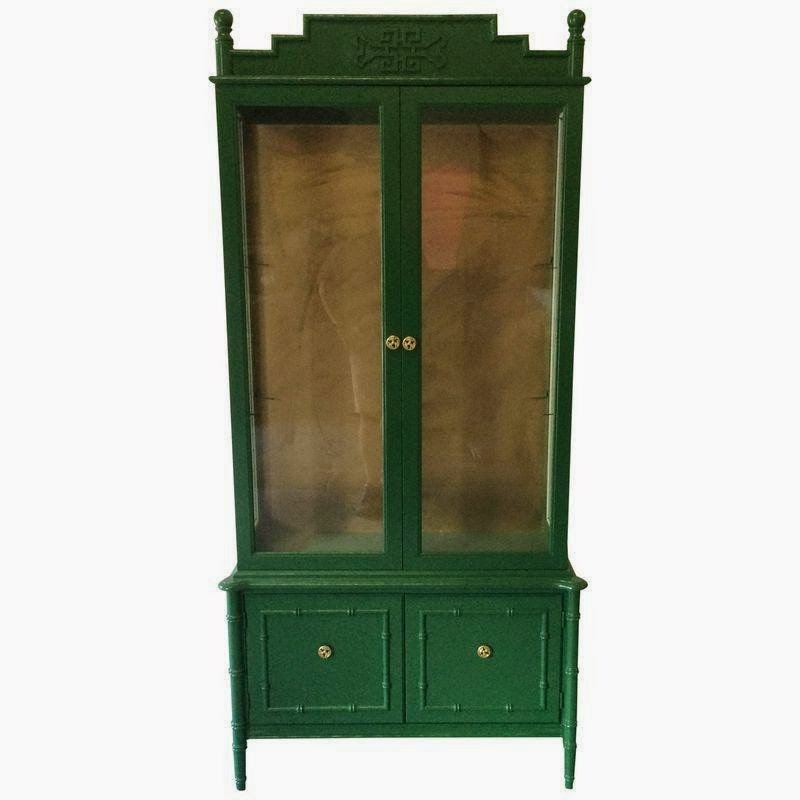 Had it re-finished in white lacquer with the most beautiful turquoise inside...I need to send you a pic...it's amazing! I've been looking for one like that for forever! I've found a few, but the prices are always ridiculous. 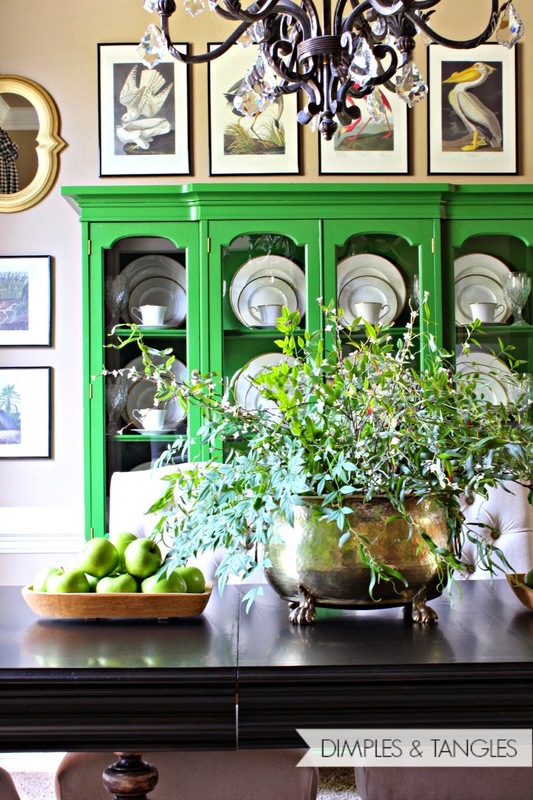 Still love your green china cabinet!